Make the Best Surge Protectors even better with High Quality SPD Options. SPD designs without options can make a SPD a mass-produced, commodity type product. This can limit flexibility, customization and choice. It’s almost a one size fits all fix to separate protection need scenarios. Sometimes, a one size fits all works. However, many times it's not the best protection option. Usually, it's not really a one size fits all scenario to begin with. Each protection scenario can be different from another. 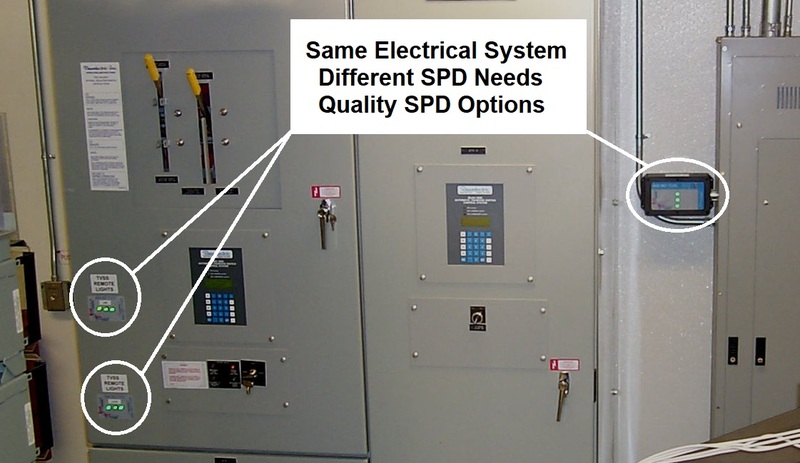 So each specified SPD should accommodate those differences for best protection practices. Options allow for customization. This allows for more attention to detail per individual equipment piece. Our SPD Customization approach doesn’t address equipment as a general group… aka... the one size fits all scenario. We address them individually. This results in a better overall protection design. 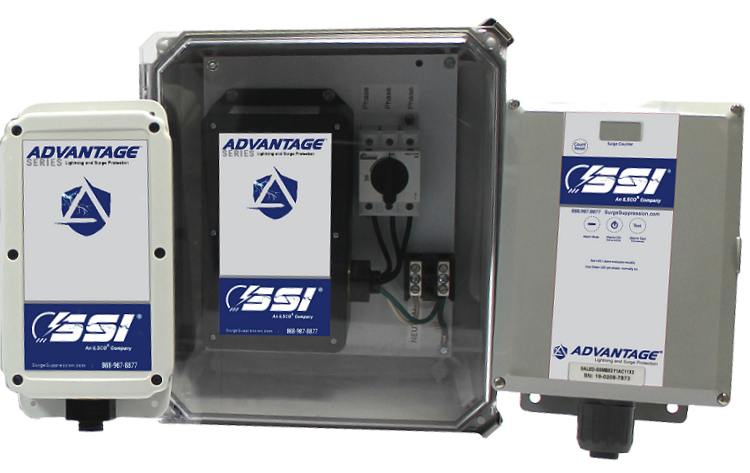 The best surge protectors and options for a different AC panel within the same facility may not need mounting brackets. Other panels may not need Frequency Responsive Circuitry™ nor external LED's. Again, individual equipment and system protection needs are not always the same. That is why we provided special features and quality options for our protection device designs. Results are delivered by using the right specified, high quality, high performance SPD, with the right quality options and the right installation. Attention to details for specific equipment or system needs results in the best protection designs. Surge suppression gear is not a one size fits all scenario. All TVSS gear is not the same nor do they all function nor perform the same way... as is often claimed. Our devices are designed to perform. Our quality features and options improve on that design. Our units have proven their protective capabilities to the highest level. We fully stand behind the quality of our products... even if damaged by lightning. 620.51 (E) Surge Protection. (Elevators) Where any of the disconnecting means in 620.51 has been designated as supplying an emergency system load, surge protection shall be provided. Our line of SPD's are specifically designed for applications and protection needs for industrial, commercial, military and residential industries. 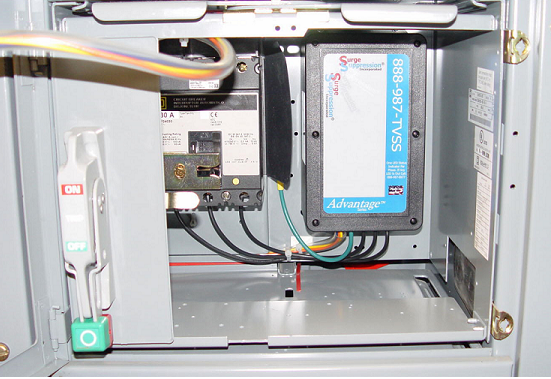 AdvantageTM Series units come with an Industry Leading 25 Year "No Hassle" Warranty.